The Troubadour has quickly become one of the best music venues in LA, playing host to an ever growing list of memorable live music concerts. 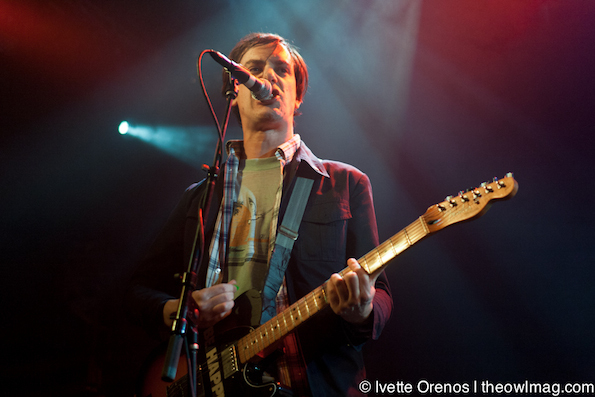 Last Saturday night was no different when The Thermals came to town. The night began with an interesting set by Colleen Green. 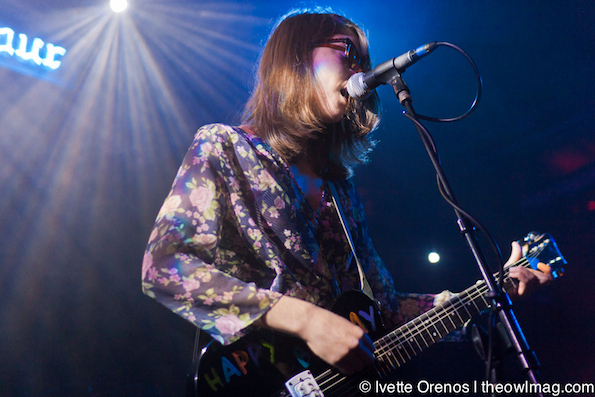 Armed with a guitar and drum machine, she is still able to create some very catchy lo-fi pop rock. 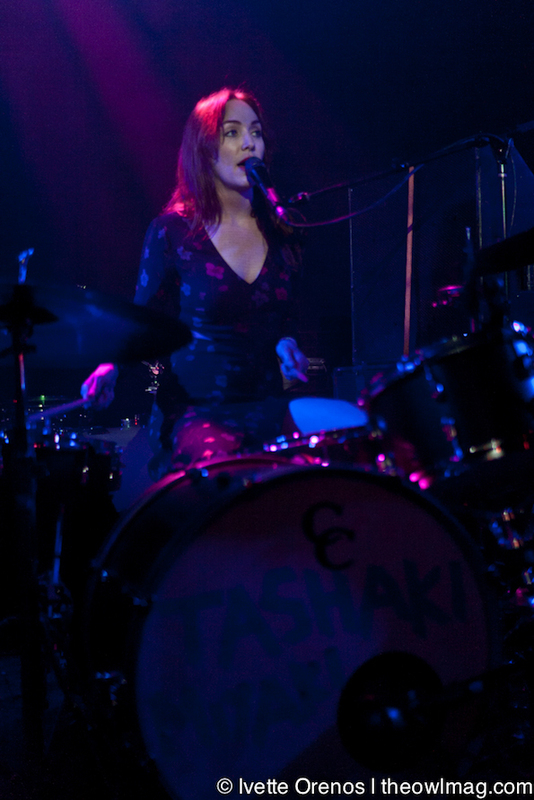 LA trio Tashaki Miyaki followed with an impressive and stand out performance of hazy guitar riffs that ripped into short and brief moments of epic guitar string picking, layered over a powerful bass line demanding not to be lost in the driving drumbeat. All of these elements were complimented and magnified by two piece vocal harmonies. This band is one to watch for future releases, as it would be shocking if they did not garner more attention by year’s end. 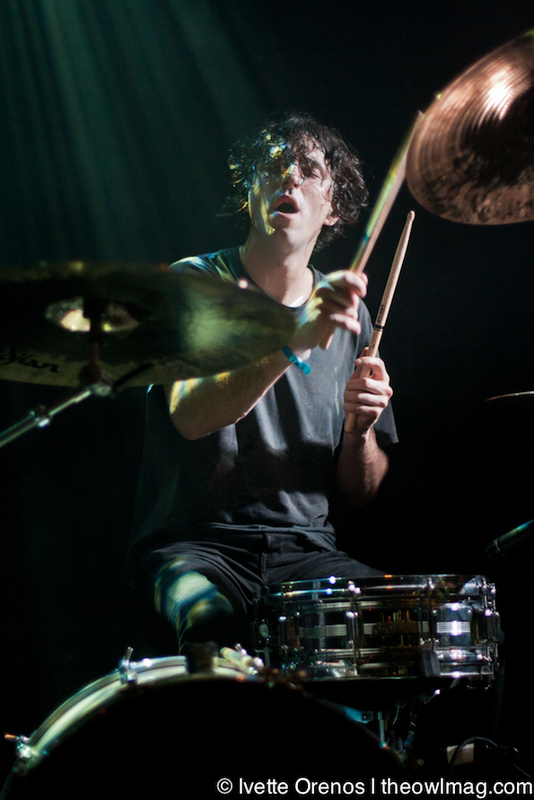 As the stagehands set for The Thermals, drummer Westin Glass could be seen on stage twirling his drum sticks while staring out at the crowd, as if studying his environment and who was in attendance. When bassist Kathy Foster and lead singer/guitarist Hutch Harris joined him on stage, they had no need for introductions, everyone there knew who they were and were well prepared for a night of epic proportion, and The Thermals delivered from beginning to end. First song, “You Will Find Me” found the band quickly hitting their stride, almost as if they had been warming up backstage. Their perfect execution of each song was an accomplishment worth admiring. Hutch Harris stood with a wide stance, striking his best Joe Strummer pose, while bassist Kathy Foster swayed her beautiful curly back and forth. Glass continually gave the crowd a thumbs up of approval between songs. 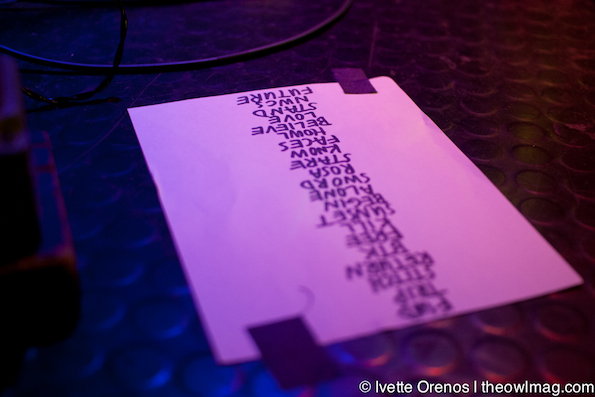 Their setlist consisted of a good mixture of songs that spanned across their impressive discography. Stand out songs like “I Might Need You To Kill” and “How I Know” guaranteed that the energy in The Troubadour would remain at a high rate. The night ended with a short two song encore, at which the band exited covered in sweat and breathing heavily. A similar feeling shared by most, who left the hot venue for the night’s cooler air. Tomorrow morning’s hoarse voice and a sore body would serve as a reminder of the fantastic Saturday night spent with The Thermals. One could only wish to do this every weekend. 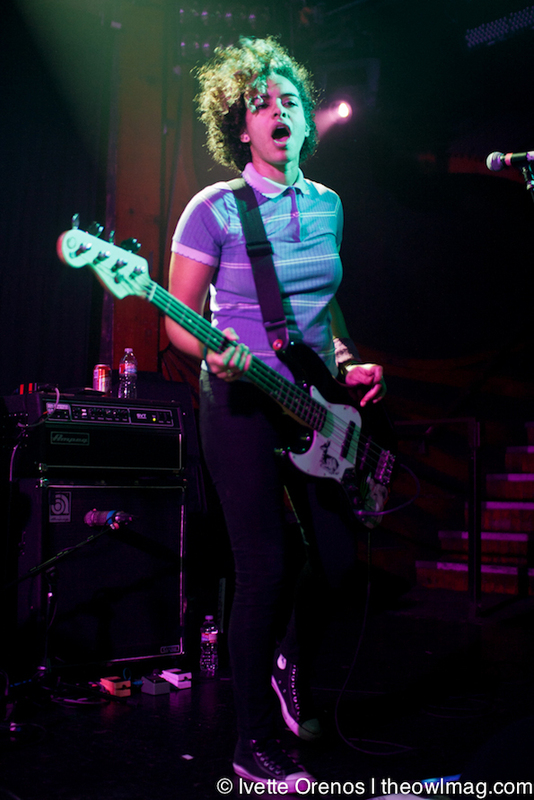 Check out a full gallery of photos from The Thermals and friends at the Troubadour HERE!